I have just found this teddy at a book-self in the house of a very good friend of mine! 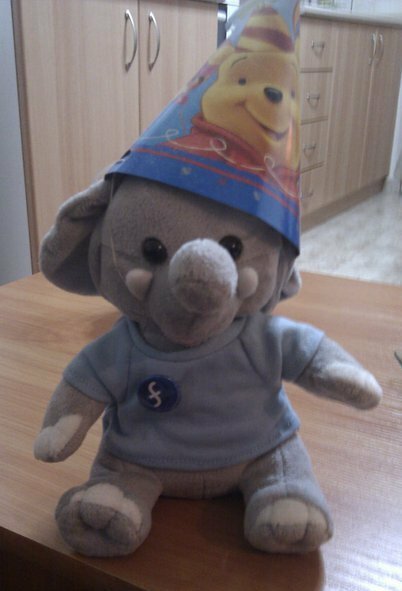 I think this could be the mascot of the Fedora 15, don’t you think? !